Established in 1939, Circle Pines Cooperative is dedicated to producing successful students in a safe, constructive environment. 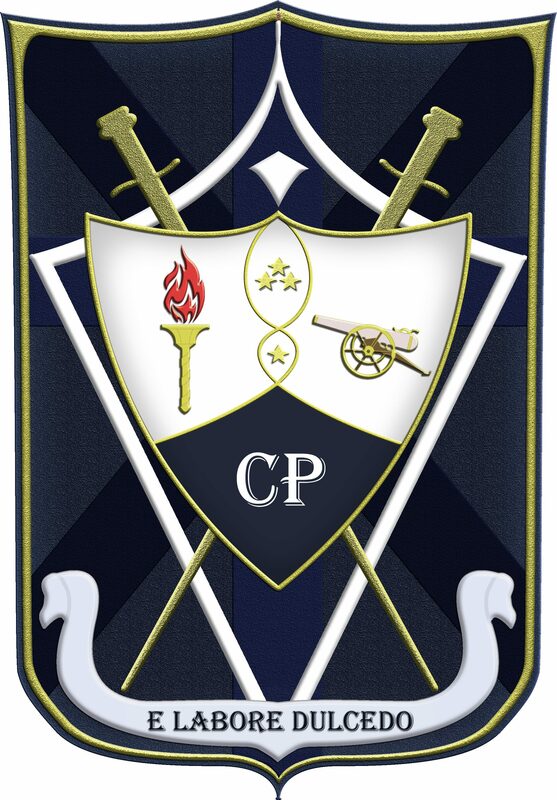 Circle Pines can be described as a diverse collection of individuals that come together as one house in order to excel in academics and become better men while in the process. Circle Pines provides many opportunities for members to acquire and demonstrate leadership skills, learn and perfect life skills, and make lasting bonds of friendship and brotherhood.